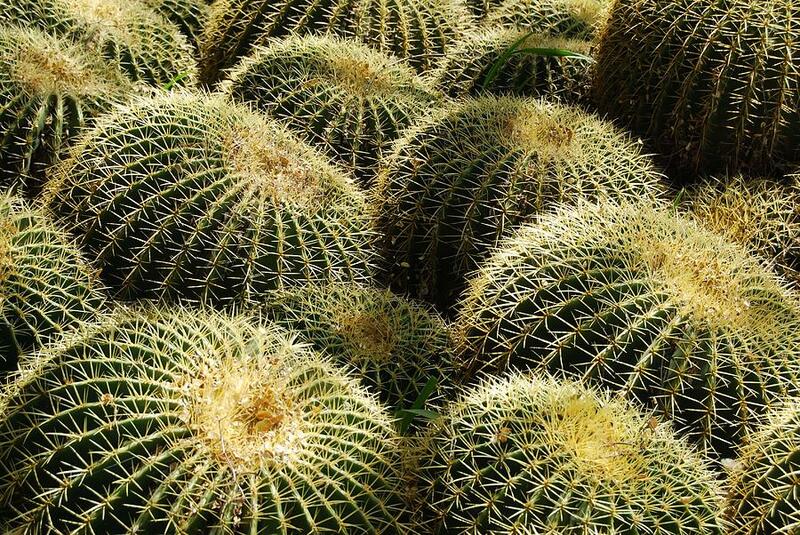 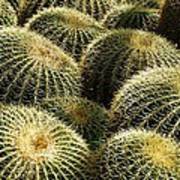 Barrel Cacti is a photograph by Tam Ryan which was uploaded on January 20th, 2013. 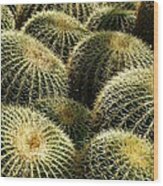 These Barrel Cacti are displayed at Boyce Thompson Arboretum in Superior, Arizona. Thank you Karen. This was taken at Boyce Thompson Arboretum in Superior, Arizona.